German aftermarket accessories maker ABM has developed an ergonomic style kit for the India-bound Husqvarna Vitpilen 401 and the Husqvarna Vitpilen 701. 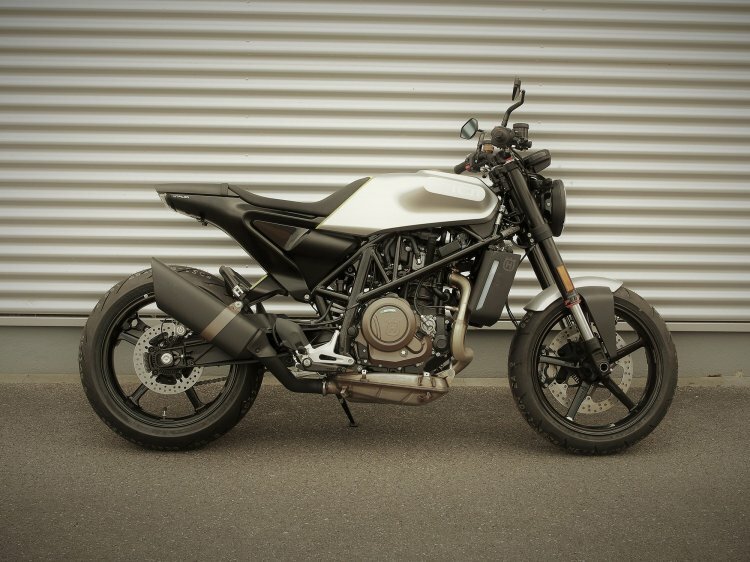 The Husqvarna Vitpilen 701 custom ergonomic kit from ABM includes a speedometer cover, raised handlebar, LED mini indicators, side-mounted license plate holder, and custom mirrors. The ergonomic style kit from ABM includes a new triple clamp with wide handlebar (Kit Superbike), bar end mirrors, speedometer cover, LED mini-indicators, side-mounted license plate holder, and custom handlebar mirrors. The ‘Kit Superbike’ includes a new CNC milled aluminium triple clamp and other connecting parts and bolts, which replace the stock clip-on handlebars on both the motorcycles. An installation manual and parts certificate are provided with the conversion kit. That said, customers need to separately purchase parts like a wide handlebar and bar end weights. The ‘Kit Superbike’ conversion raises the handlebars by 70 mm, thereby improving the ergonomics and handling of the motorcycles. Apart from the handlebar kit, ABM’s sister brand Wunderkind Custom offers additional accessories like bar end mirrors, which replace the stock handlebar mounted units, while the speedometer cover adds to the style of the bike. LED mini-indicators, side-mounted license plate holder and custom handlebar mirrors. 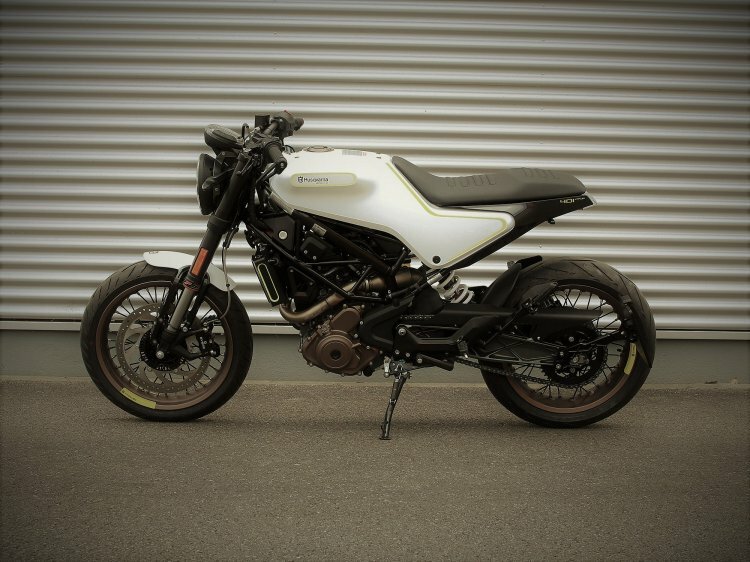 The side-mounted license plate holder makes it a classic naked motorcycle, while the LED mini-indicators are specially developed for the Husqvarna Vitpilen 401 and the Husqvarna Vitpilen 701. Following are the prices of the individual parts of the ergonomic style kit. ABM KIT Superbike booster for the Husqvarna Vitpilen 701: €349. ABM KIT Superbike booster for the Husqvarna Vitpilen 401: €369. The Husqvarna Vitpilen 401 employs a 373.2 cc, single-cylinder, liquid-cooled, 4-valve, fuel injected motor that is tuned to pump out 43.5 PS of maximum power at 8,500 rpm along with a peak torque of 36 Nm at 7,500 rpm. The engine pairs to a slipper-clutch assisted 6-speed gearbox. The motorcycle gets disc brakes at both the ends with a standard dual-channel ABS. Husqvarna will move production of the 401 to Bajaj's Chakan plant next year and introduce the model around late 2019. The Husqvarna Vitpilen 401 custom ergonomic kit from ABM includes a raised handlebar, speedometer cover, bar-end mirrors, LED mini indicators and side-mounted license plate holder. On the other hand, the Husqvarna Vitpilen 701 sources power from a 692.7 cc, single-cylinder, 4-valve, liquid-cooled engine with fuel injection. The engine is capable of generating 74 bhp of maximum power at 8,500 rpm while developing 72 Nm of peak torque at 6,750 rpm. A 6-speed gearbox transfers control to the wheels, while a slip and assist clutch is standard.